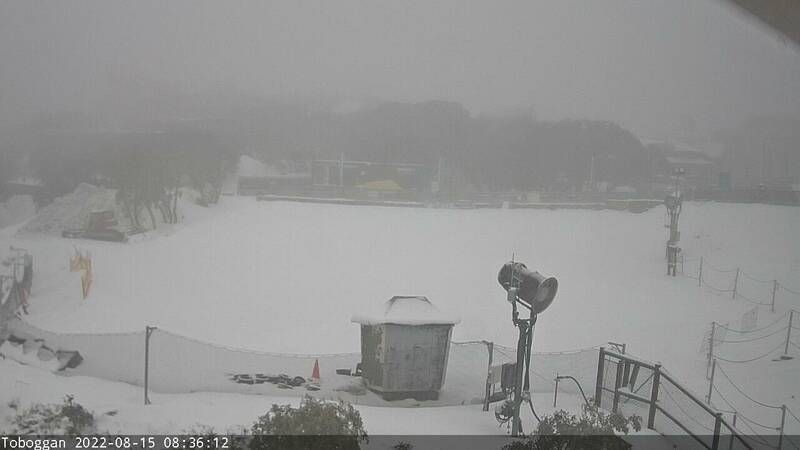 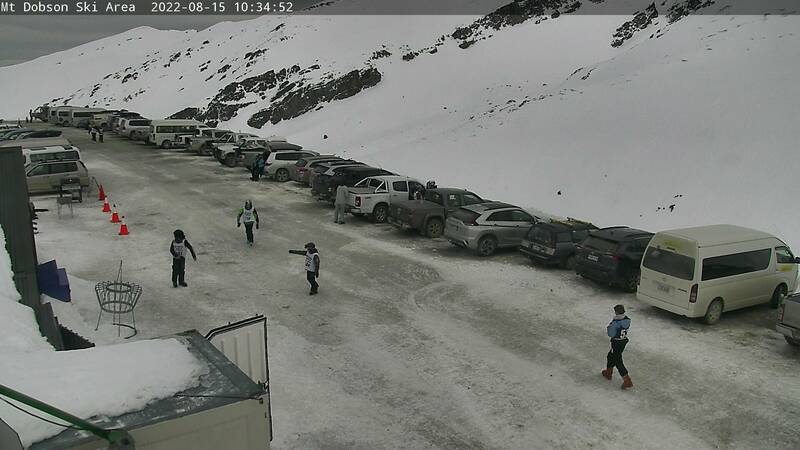 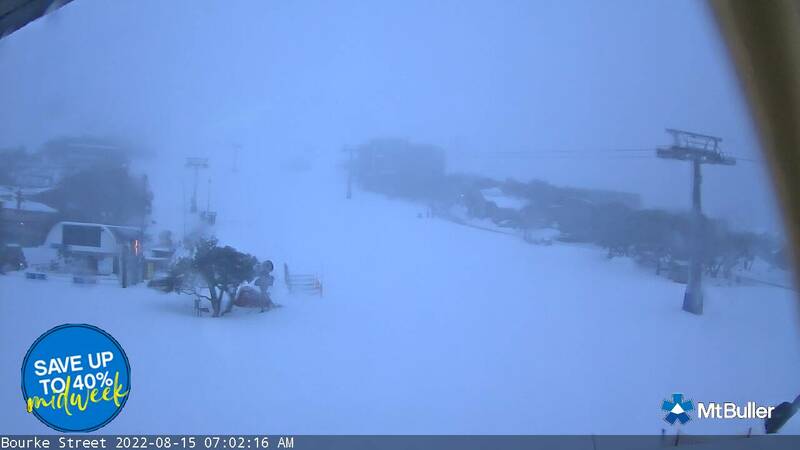 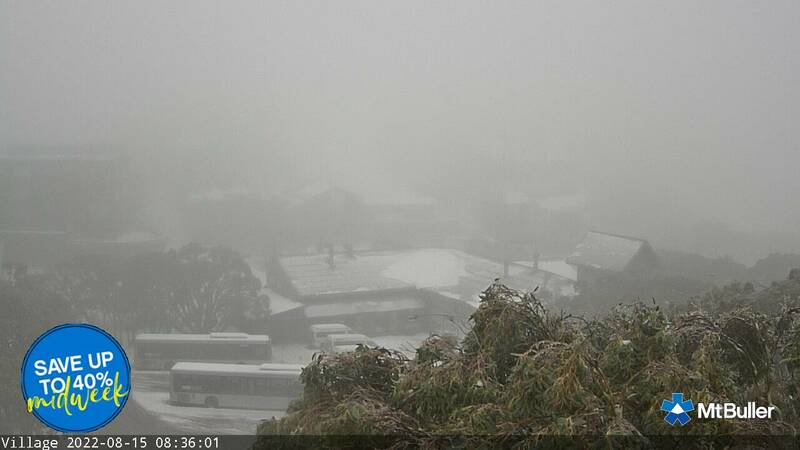 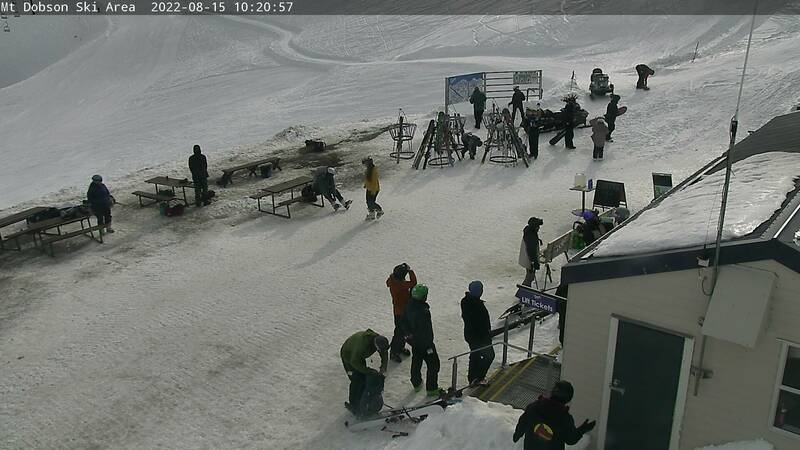 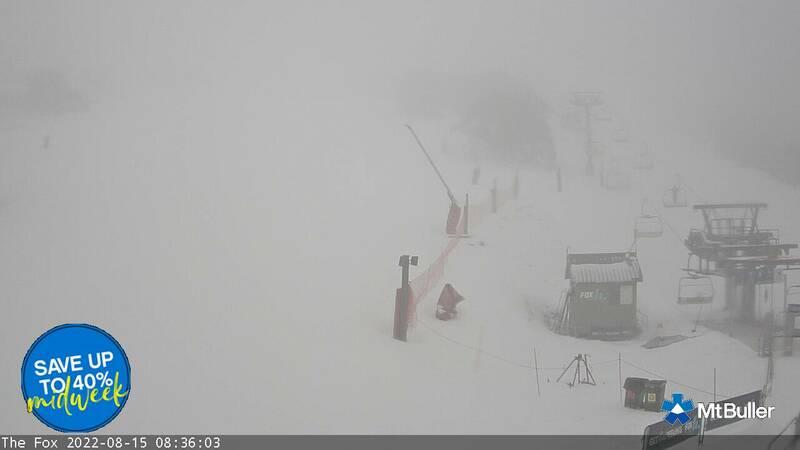 Watch several live cameras in the best ski locations in Australia and New Zealand. 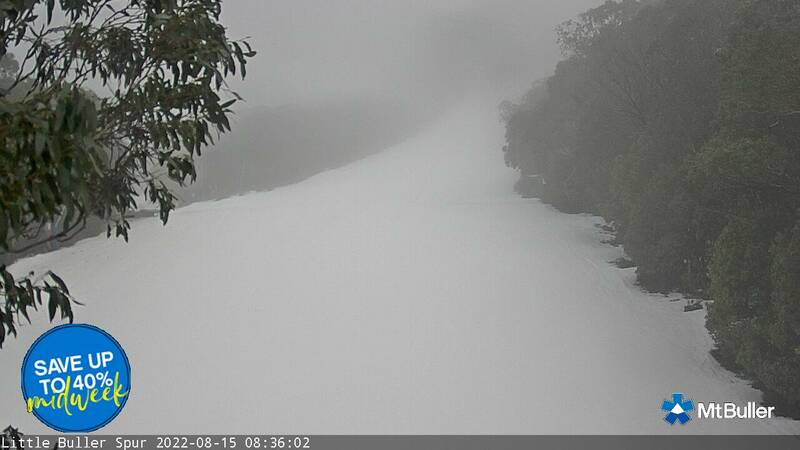 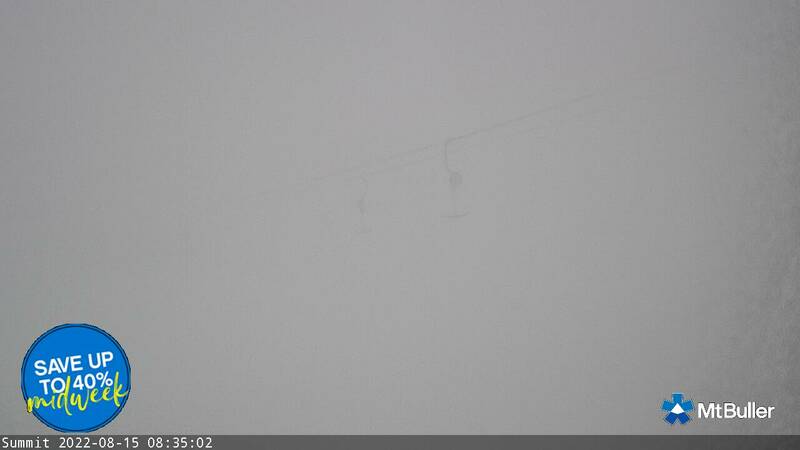 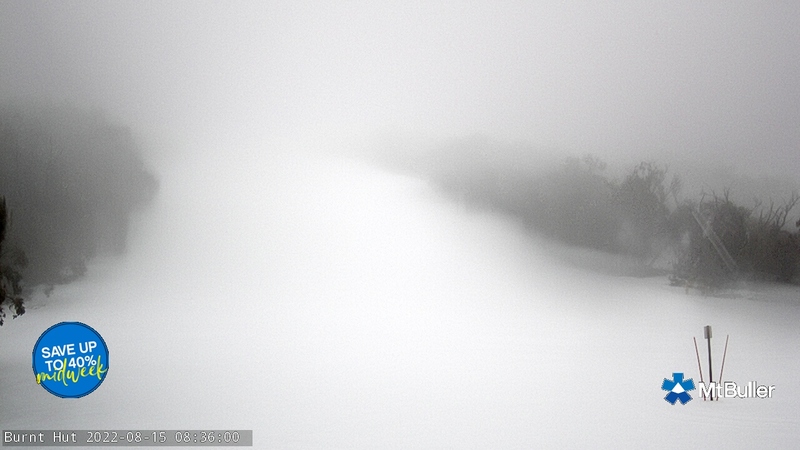 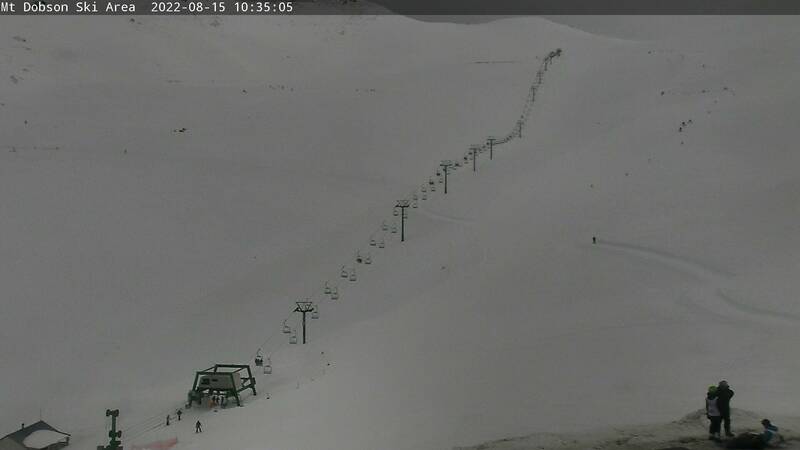 Click in one of the web-cams on your preferred resort and use the keyboard arrows to navigate trough the image gallery. 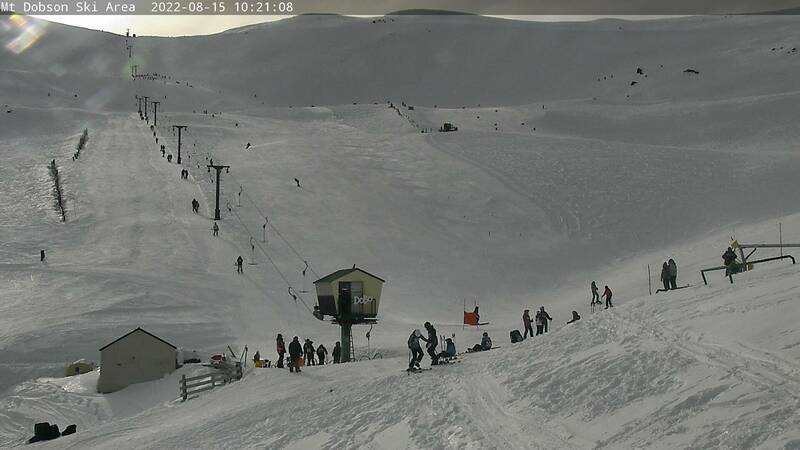 See also our favourite mountains, resorts and ski destinations and the the links to our partners and brands.